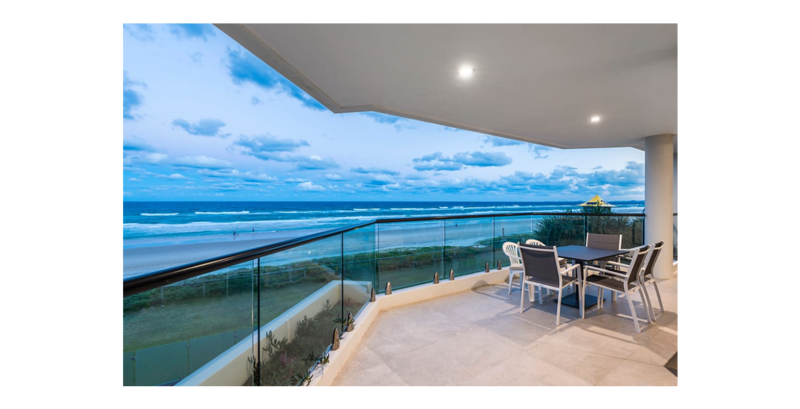 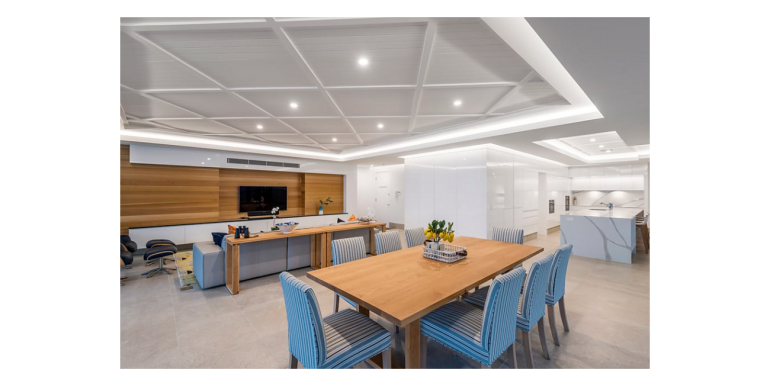 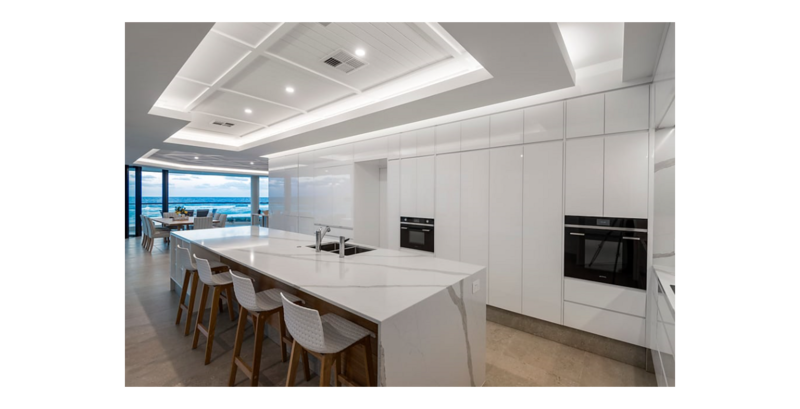 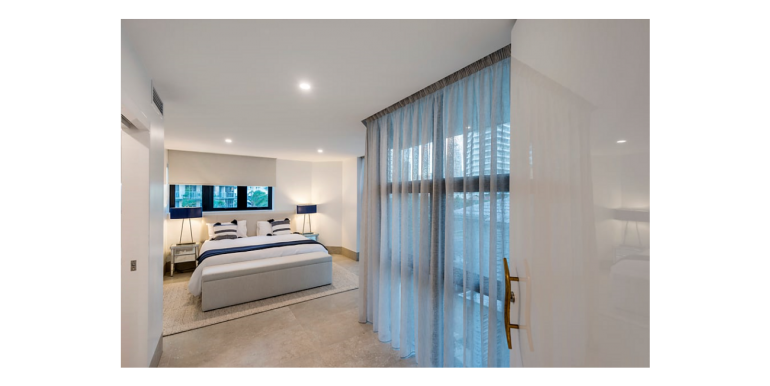 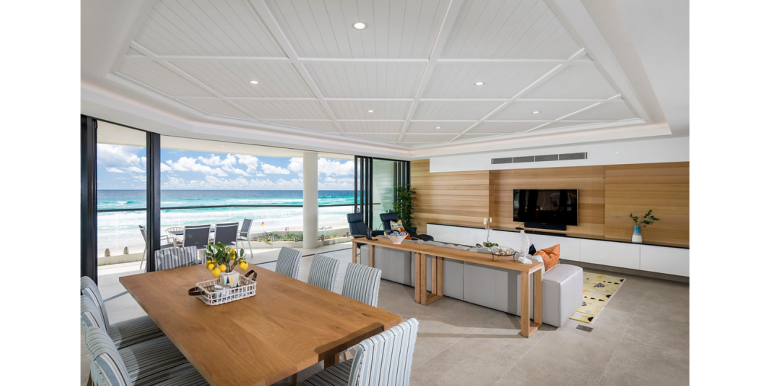 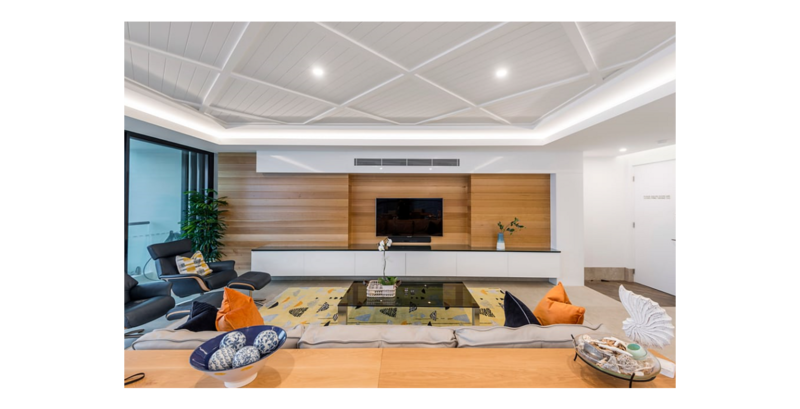 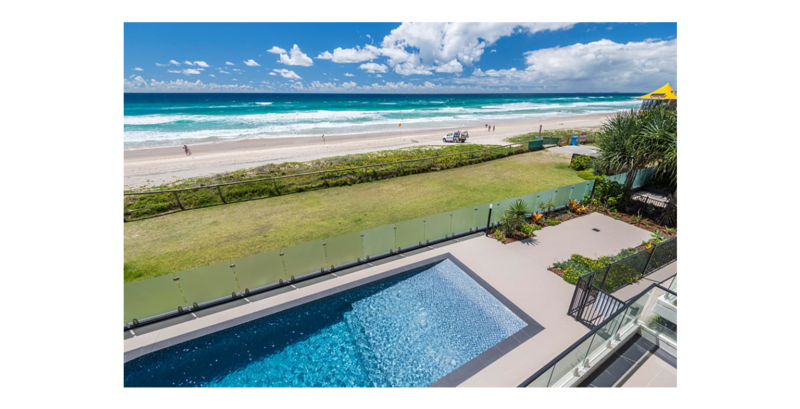 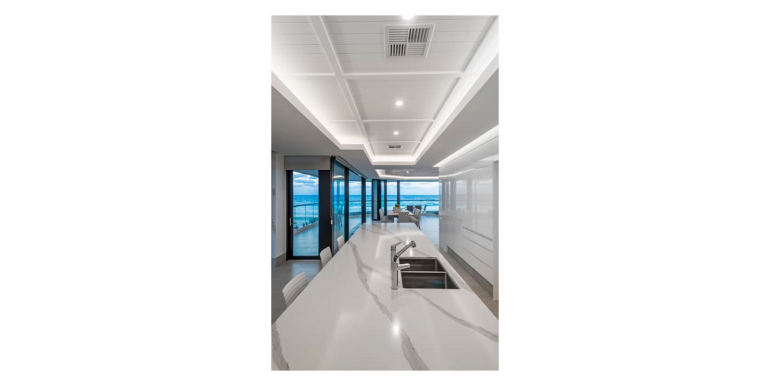 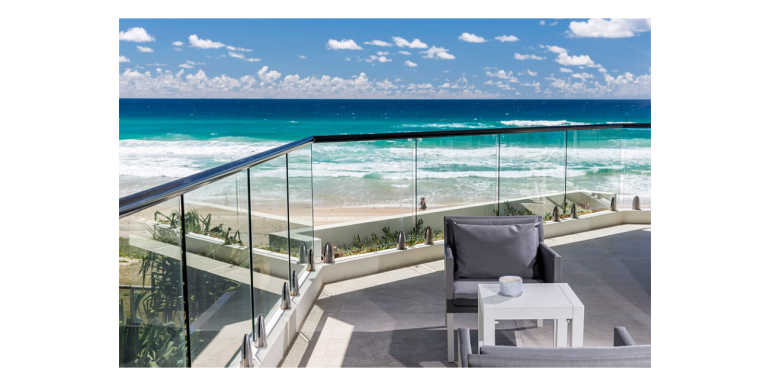 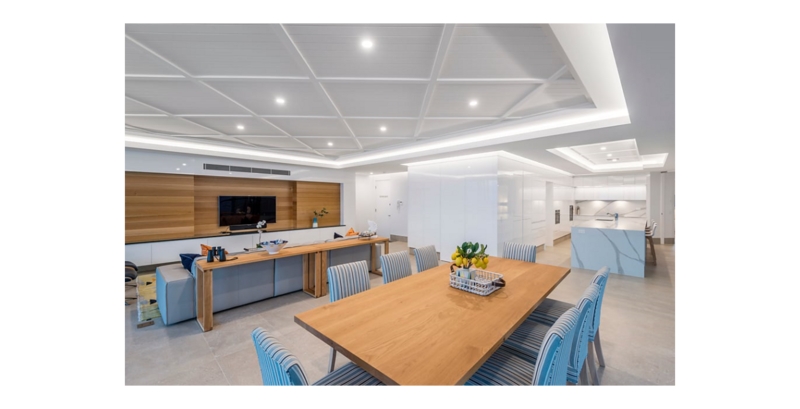 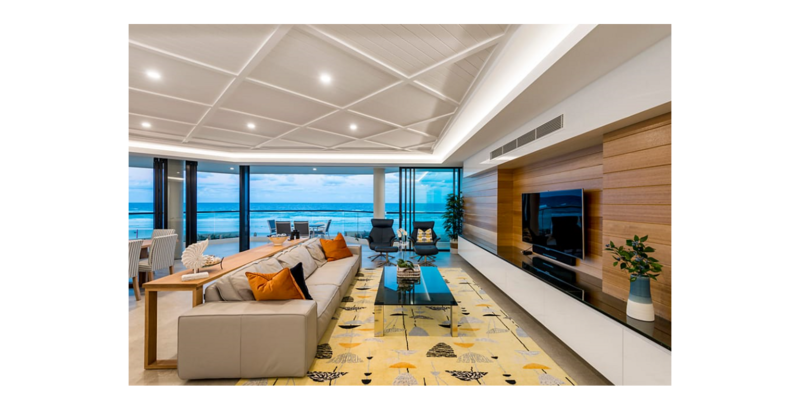 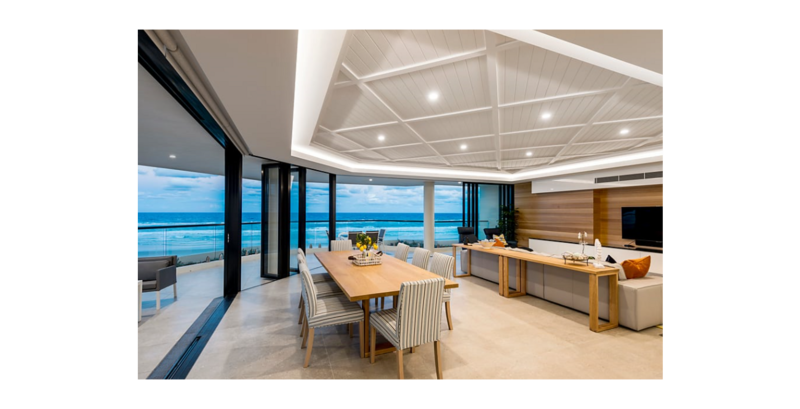 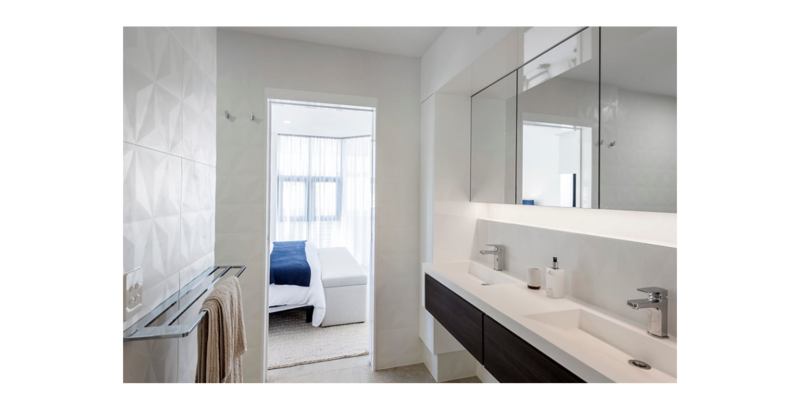 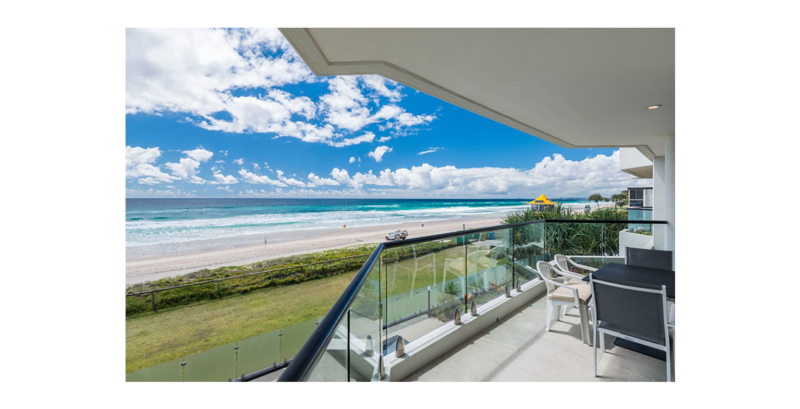 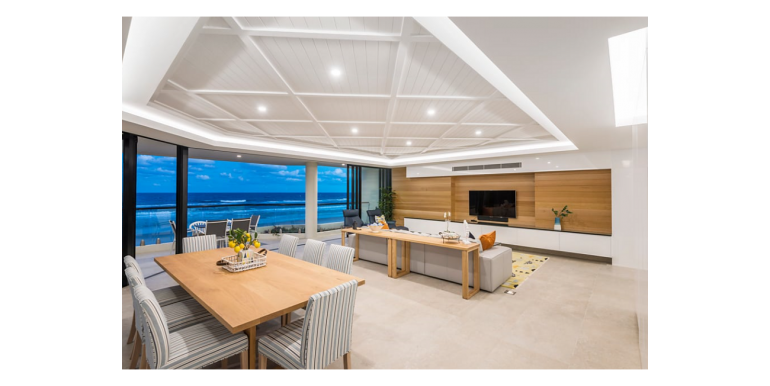 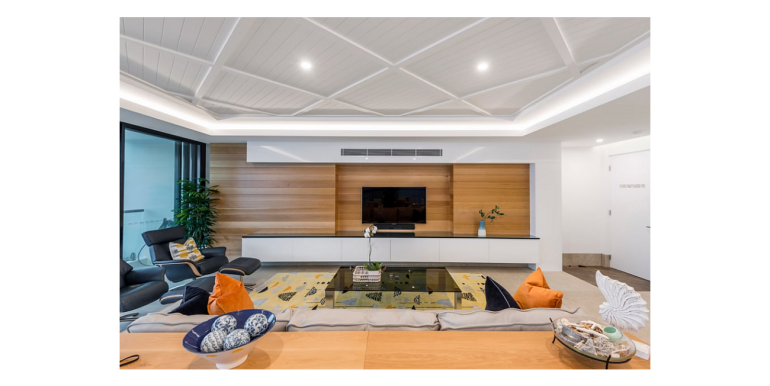 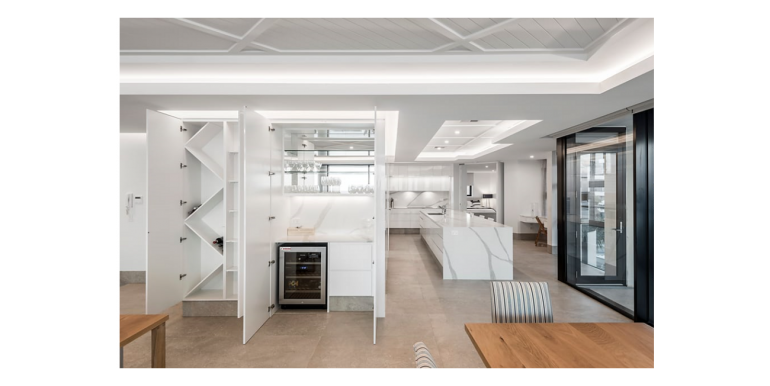 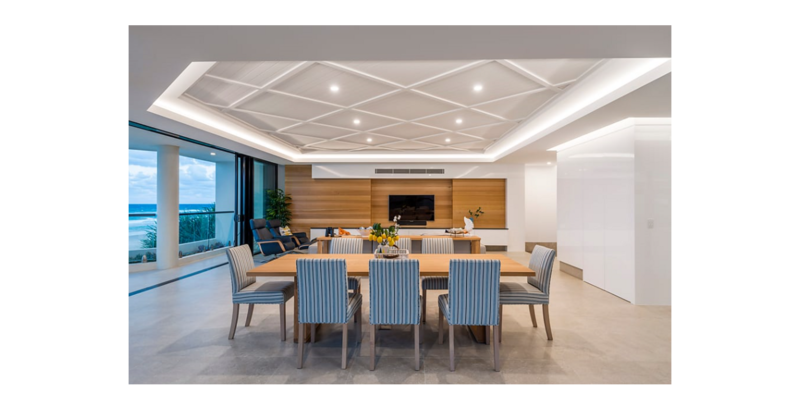 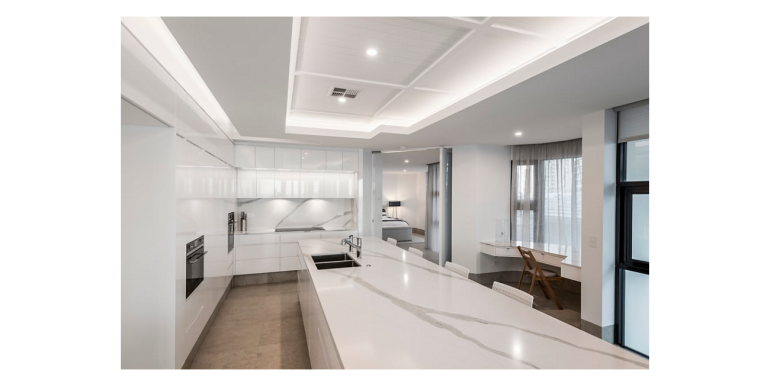 Nestled in a boutique block of just 6 apartments on absolute beachfront, This spacious apartment offers stunning ocean view and making it as one of the largest living space apartments on Main Beach. All living spaces flow out to an extremely large wrap around balcony on which to enjoy the magnificent views of beach and ocean as far as the eye can see. 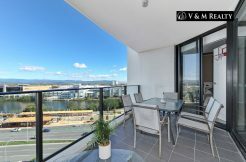 This apartment truly makes a lasting impression with spectacular views finished without compromise. 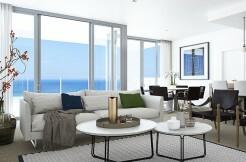 -Furnished with brand new inclusions. -Totally remodelled & renovated from the ground up. 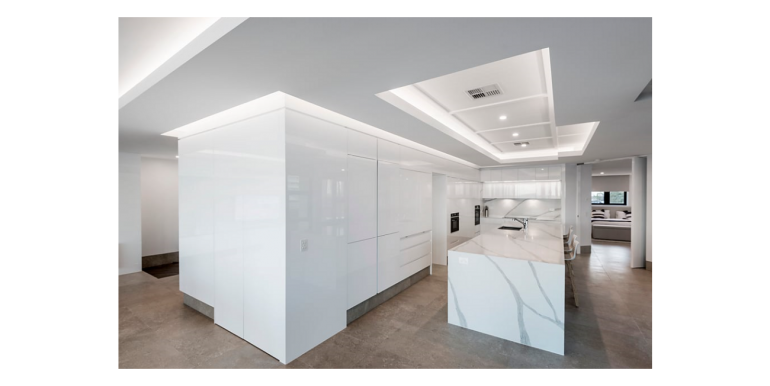 -Sleek ultra-modern kitchen with Butler’s Pantry and European Appliances. 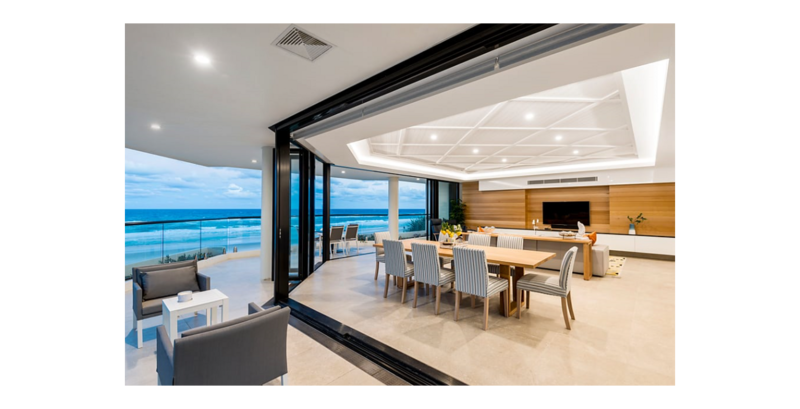 -Open plan living & dining space. -Wrap around balcony taking in the ocean breeze. 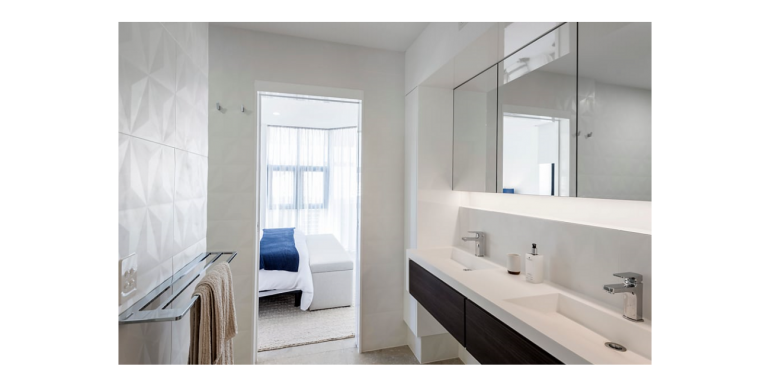 -Boutique block of 6 apartments. 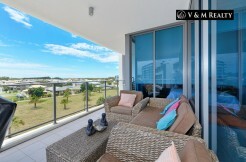 -A short stroll to Tedder Avenue, Yacht Club & Marina Mirage. Don’t miss out on this beautiful home inspect today!